Nikos is considered as one of the eminent name in providing Institutional Gifts in Mumbai Pune and a leading manufacturers and suppliers based Maharashtra. We offer this in different designs, so, that need of almost every individual get fulfilled. We made this at our in-house manufacturing facility with good quality raw material. So, if you are planning to Custom Institutional Gifts to your staff members, students or your teachers, so, we have a wide custom gifting solution for you within your fixed budget. Our complete range of gift items includes Pens, Laptop Sleeves, Candles, Mugs, and T-Shirts and many other products as per your requirement. 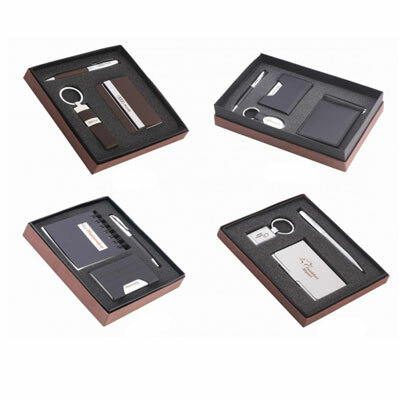 Being reliable Institutional Gifts manufacturers and suppliers, we make sure that you will get satisfied with the quality of our product and we also deliver it at your doorstep within a fixed period of time. To place your order now, feel free to send enquiries. We are just a call away from you and happy to help you.